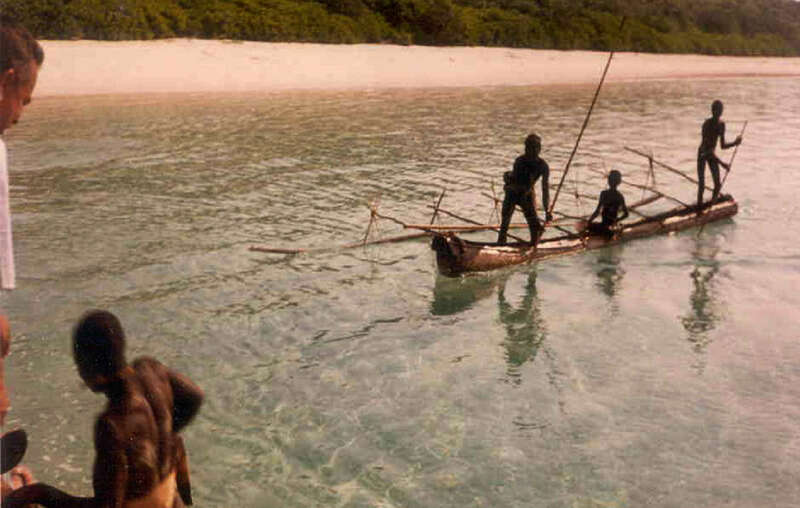 The Sentinelese are one of over 100 uncontacted peoples worldwide. When uncontacted tribes rights are respected, they continue to thrive. Uncontacted tribes are the most vulnerable peoples on the planet. They have made a choice to remain isolated. This is their right and it must be respected. But outsiders are encroaching on their lands and forcing contact. Whole populations are being wiped out by genocidal violence, and by diseases like flu and measles to which they have no resistance. Join the global call for governments to protect uncontacted tribes’ lands and prevent forced contact. Only when tribal peoples’ rights are respected can they determine their own futures. Signatures : 43,527 Help us reach 50,000! Their lands must be protected – otherwise they face catastrophe. Initiating contact must be their choice alone. Attempts by outsiders to contact them are fatal and deny them that choice. We’d love to keep you updated about our work and the latest campaign developments, articles, films and breaking news, together with requests for your action when it's most needed.